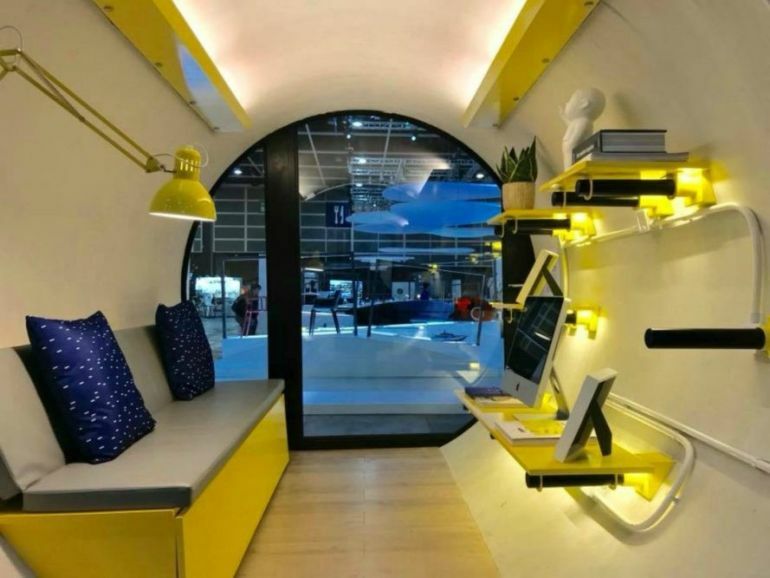 We at HEXAPOLIS have covered our fair share of tiny house solutions, ranging from library-packed habitats to dwellings that move around via railway tracks. 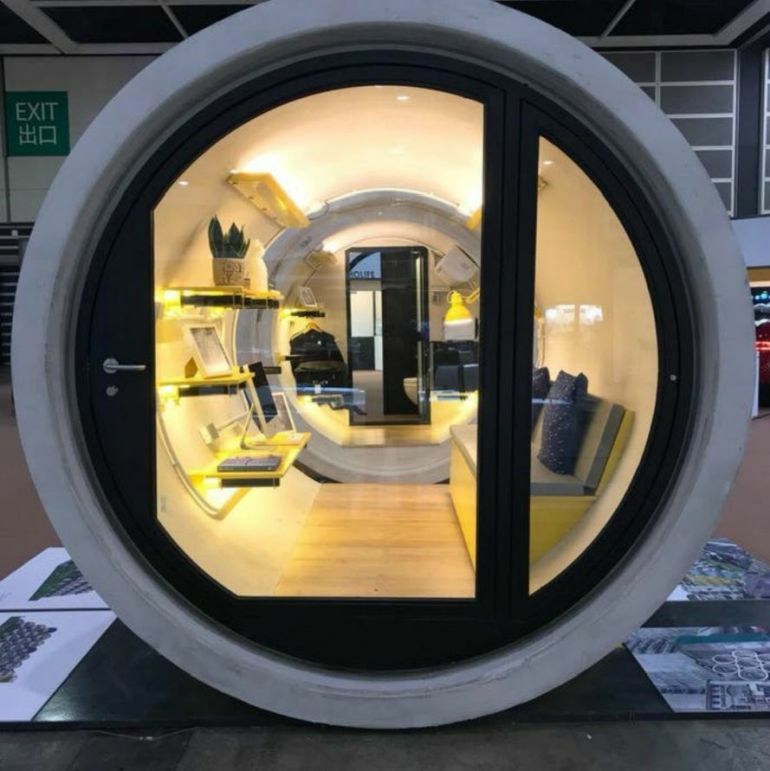 This time around, architect James Law has brought forth his spatial innovation in the form of the OPod, a cylindrical tiny house made of repurposed concrete tubes. 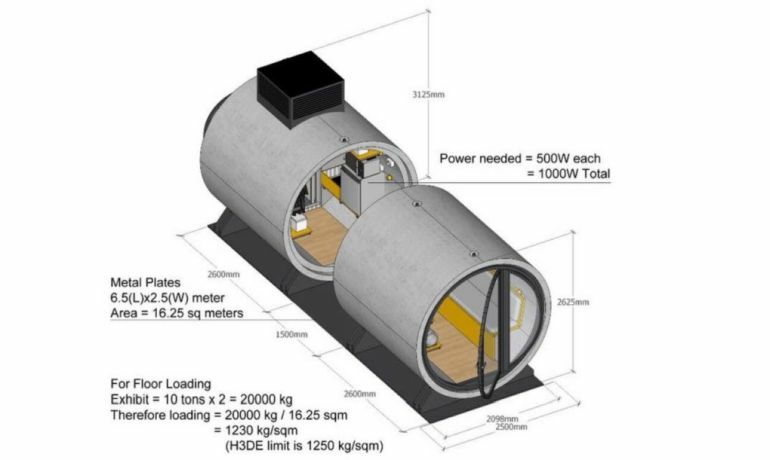 Boating over 8 ft in diameter, the incredible housing unit is touted to offer a substantial 1,000 sq ft of living space – which is adequate for one or two people. 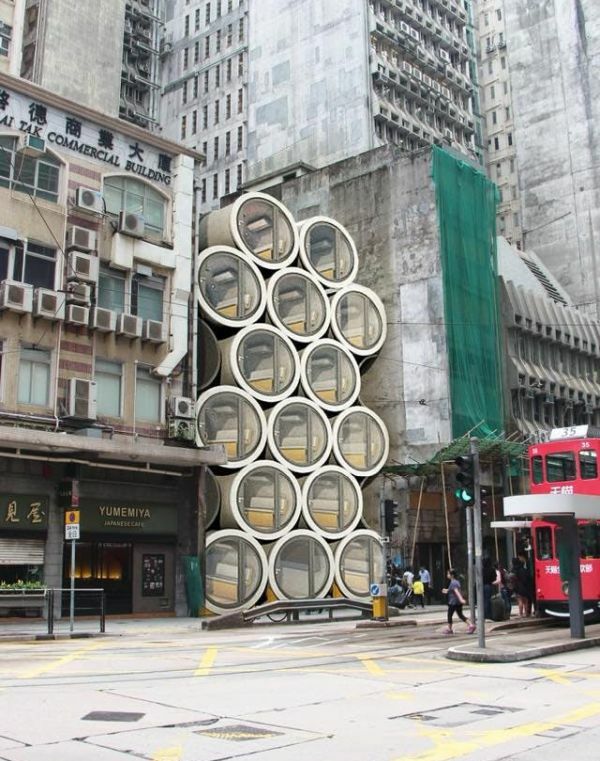 Sometimes there’s some land left over between buildings which are rather narrow so it’s not easy to build a new building. 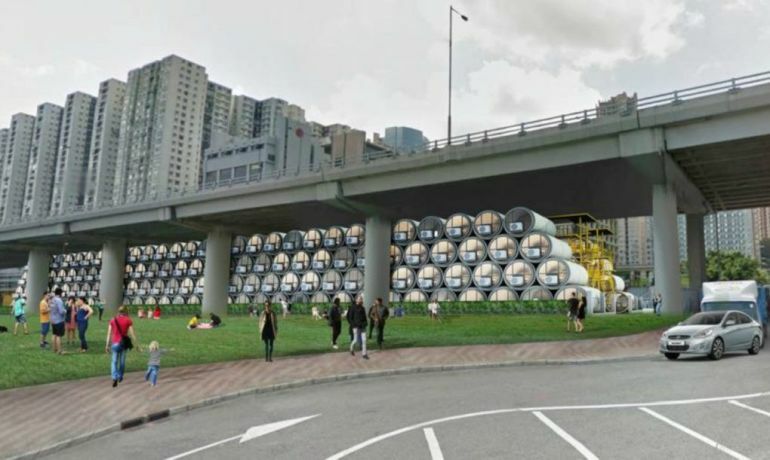 We could put some OPods in there and utilize that land. 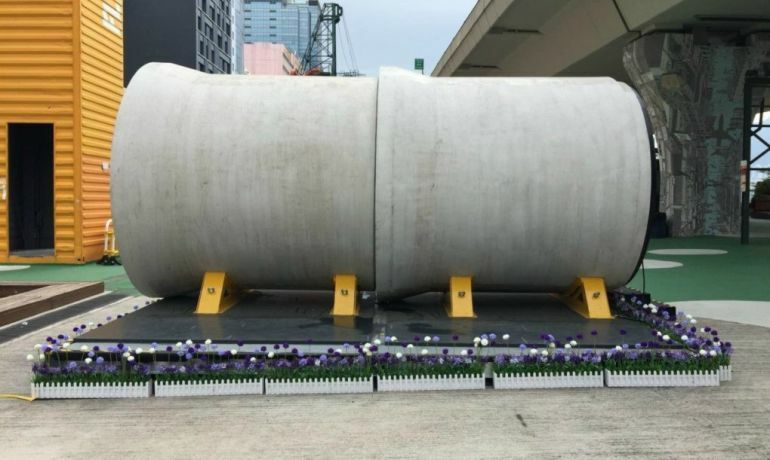 Now it should be noted that by virtue of its concrete ‘bearing’, each OPod does weigh a considerable 22 tons. 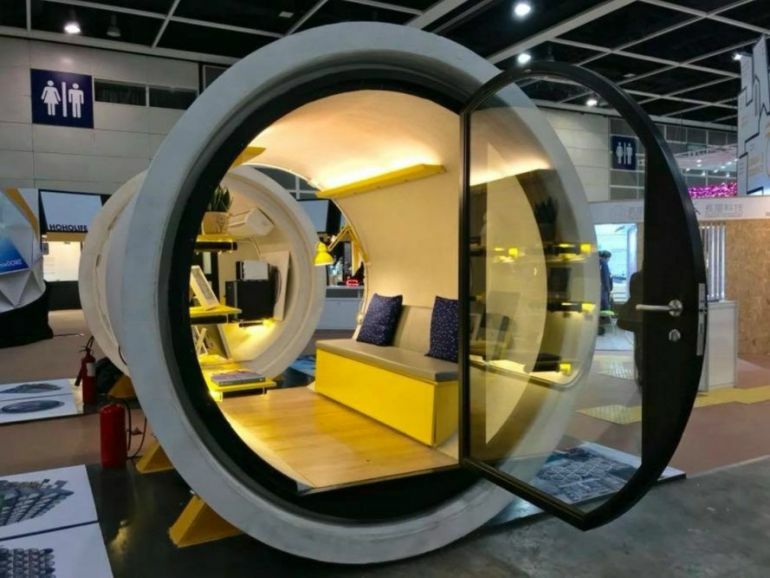 However, on the other hand, this very same heaviness of the sturdy material allows the tiny houses to be positioned atop each other without the need for bolts and brackets (for securing). 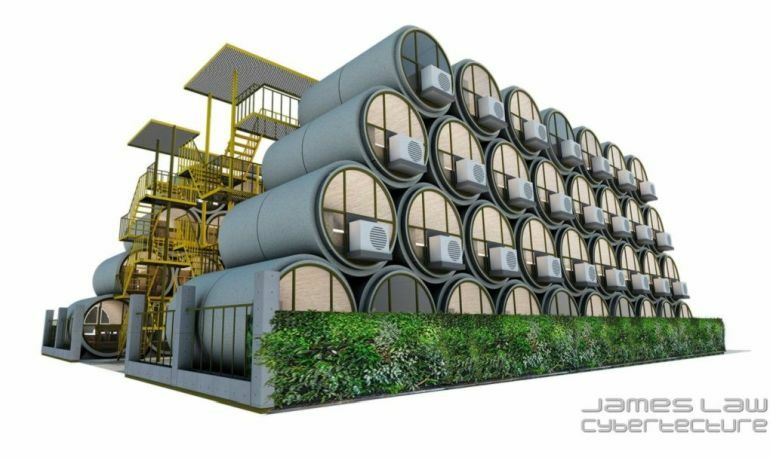 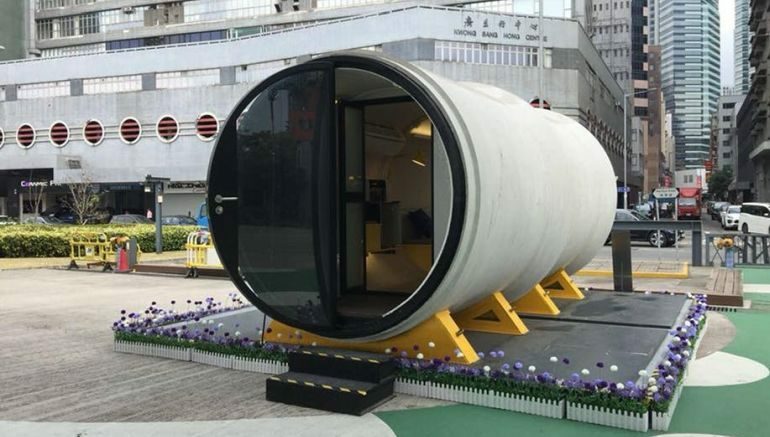 Simply put, while living inside a concrete pipe/tube may not have its idyllic charm, much like shipping containers, it is the end-product that can lead to an effective habitation solution based on the practicality of living in overcrowded urban zones.